To our dearest current and all the future customers. 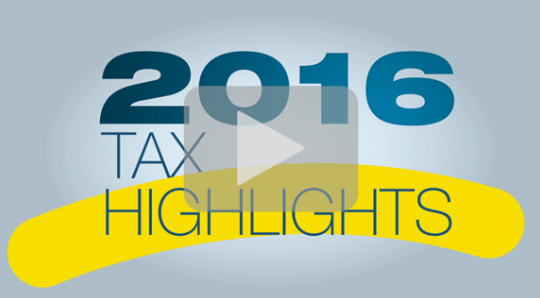 This video is prepared for you by TPI group as a reminder to tell you about new changes in Tax regulations this year (2016). We sincerely recommend watching this video and sharing it to all your friends and beloved family to help them know more on this issue. We as TPI group Tax planning and consulting team are always beside you and will answer all your questions and address all your concerns about this.